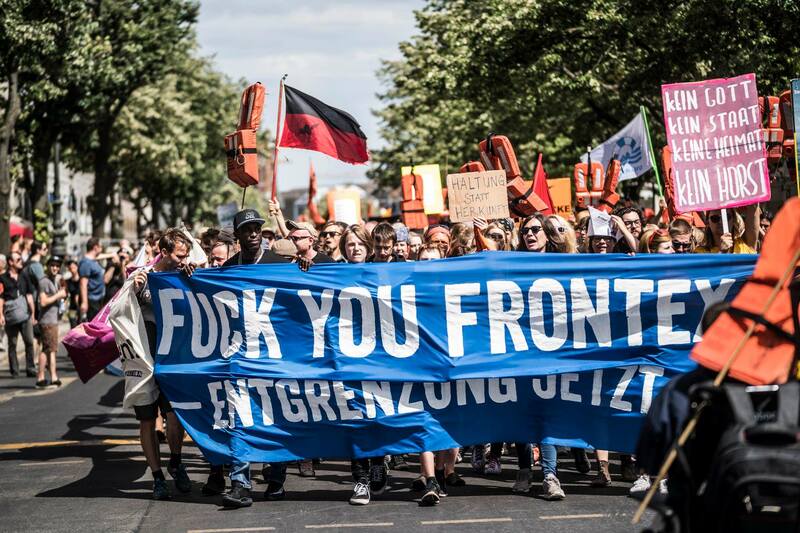 Bannerdrop in #Berlin: Smash Borders! In the night of the 30th on the 31st of August a banner was hung up north of Mauerpark (the Berlin wall park) in the former border area at Schwedter Steg on Behmstrasse in Berlin. 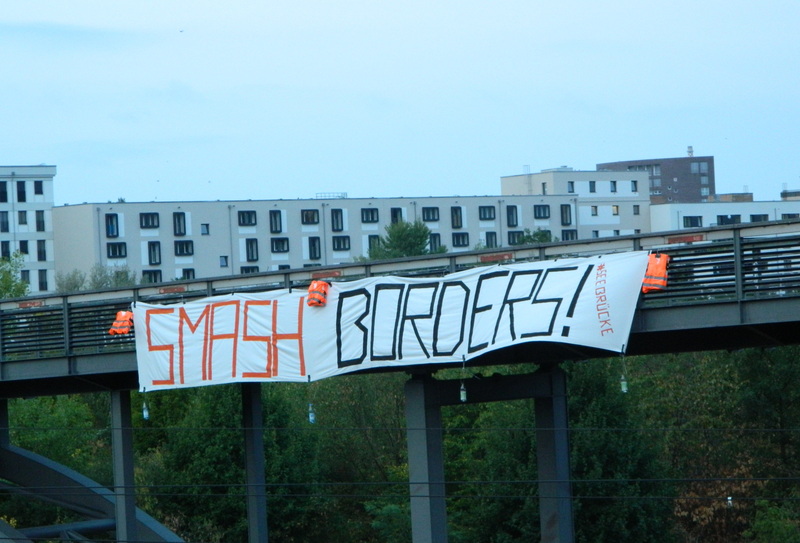 The banner reads “Smash Borders! – #Seebruecke“. 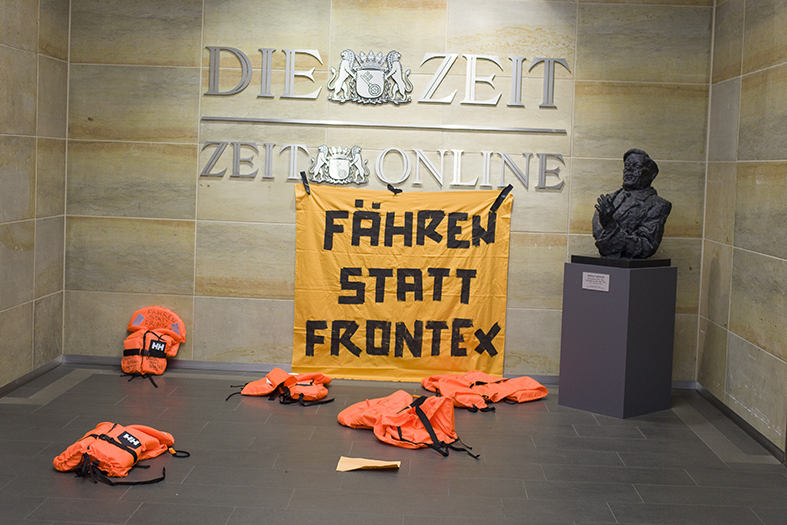 Continue reading Bannerdrop in #Berlin: Smash Borders! 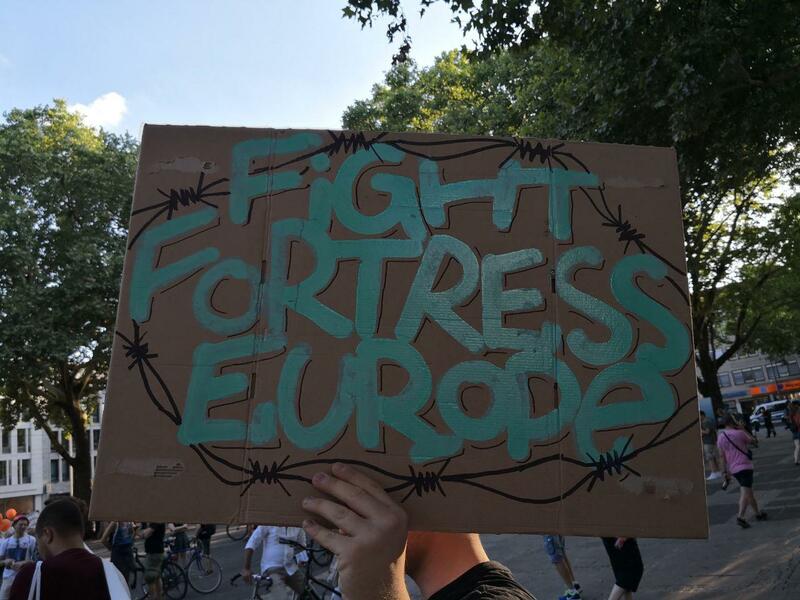 After the first wave of protests against drownings at the Mediterranean sea, border closures & criminalization of life savers on July 7, another wave of protests took the streets across Germany last night. A report back from Cologne. 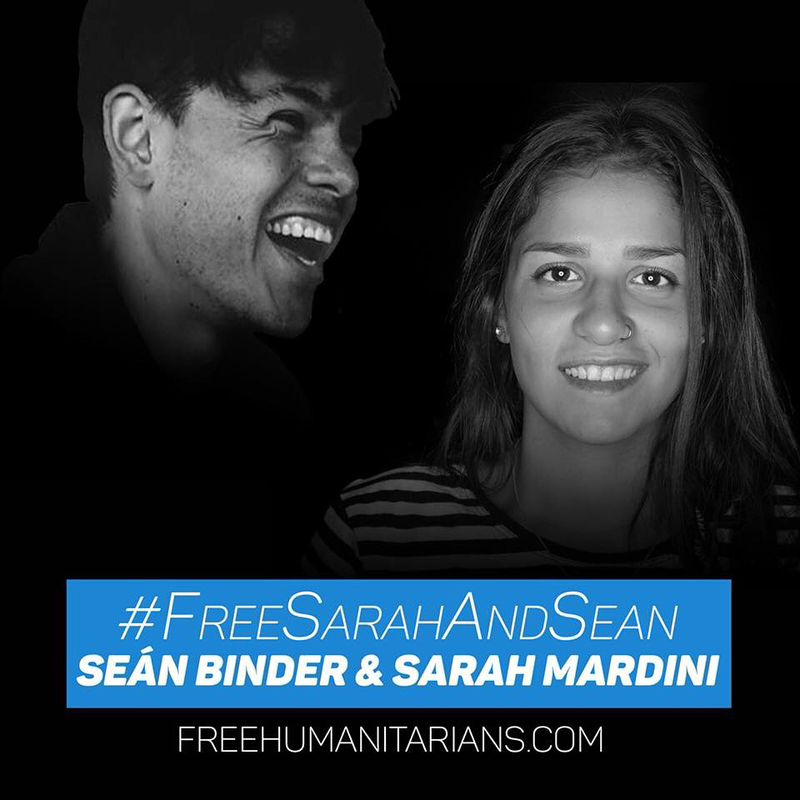 After the first wave of protests against drownings, border closures and criminalization of life-savers, there will be a second wave of protests in the coming days. 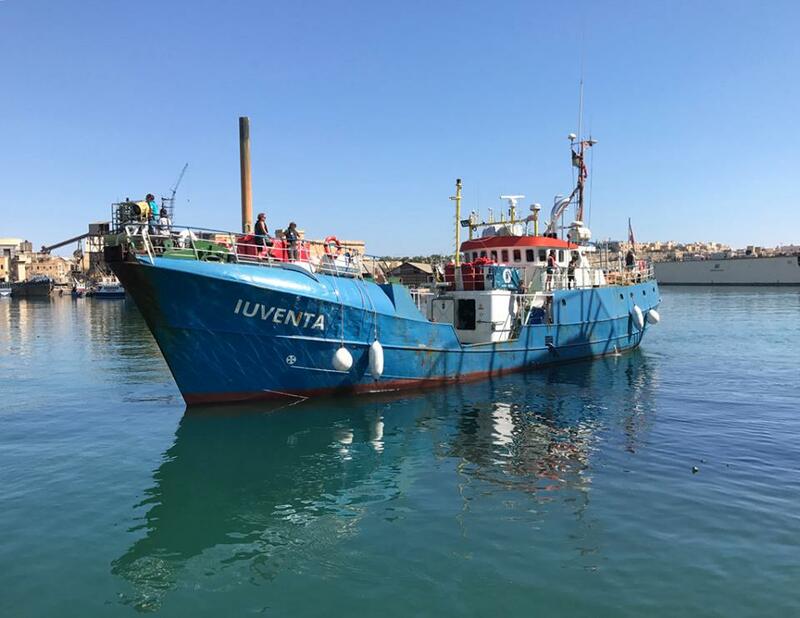 The Seebruecke initiative is growing rapidly. #Seebruecke – Thousands Take the Streets Across Germany: Europe, Frontex and Police – Stop Killing Refugees! 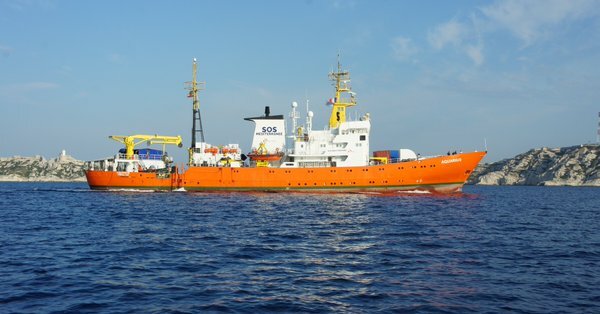 Thousands of people took the streets across Germany to protest against mass drownings in the Mediterranean and the criminalization of life-savers. 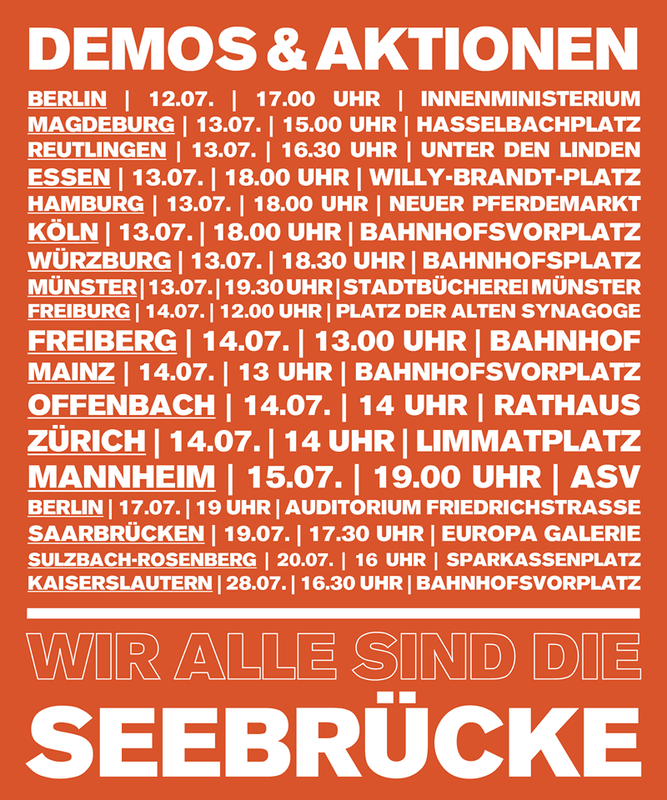 The next demonstration will be on July 13 in Cologne. Continue reading #Seebruecke – Thousands Take the Streets Across Germany: Europe, Frontex and Police – Stop Killing Refugees!